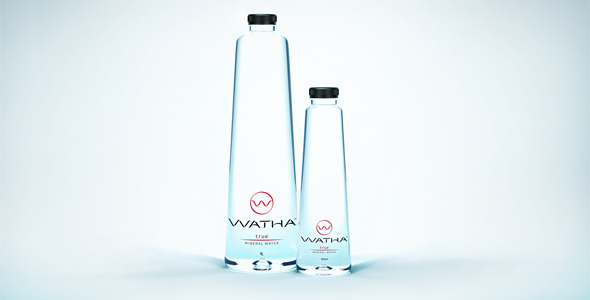 WATHA is a premium mineral water brand. 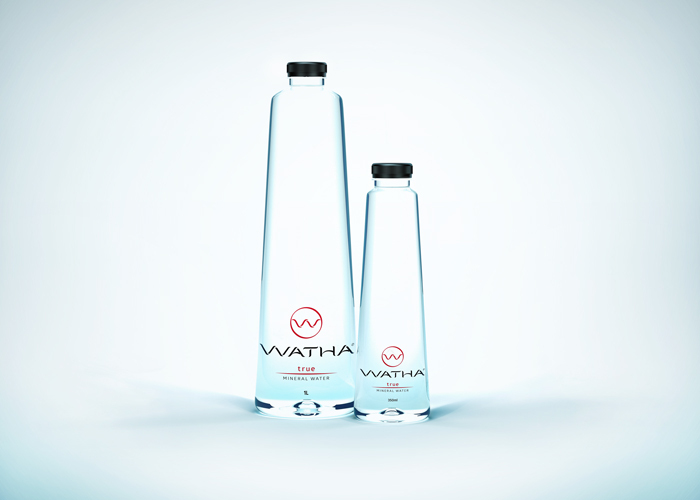 The water itself is natural mineral spring water with low mineral content and slightly alcaline pH, extracted and bottled following the highest industry standards. The name, concept, structural and graphic design is developed by ohyeah's I. Stoilov and four times red dot design award winner Illian Milinov.